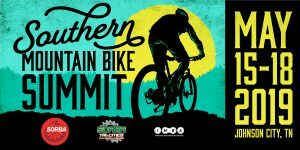 The United States Forest Service, the Southern-Off Road Bicycle Association (SORBA) and the International Bicycling Association (IMBA) have signed a Memorandum of Understanding (MOU) establishing a working relationship between USFS and mountain biking organizations in the southeast. 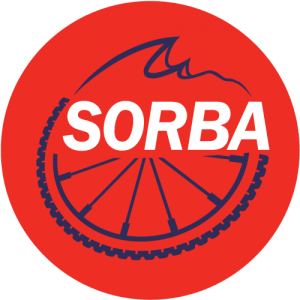 The agreement outlines how the Forest Service and the established SORBA Chapters, SORBA, and IMBA affiliates can work together to develop and maintain excellent and sustainable mountain biking experiences on USFS lands. This document updates a 2012 agreement that expired last year, and it gives mountain bikers a seat at the table when the USFS develops new trails and works to maintain existing multi—use trails. “Mountain bikers will be able to share their and expertise on the planning, design, construction, and maintenance of excellent mountain biking trail projects;” says Tom Sauret, SORBA’s Executive Director. Under this MOU, SORBA and the Forest Service will work together to train and educate volunteers to work alongside the Forest Service staff to maintain the trails. The MOU also establishes consistent polices and guidelines for both mountain biking organizations and the USFS when working on projects.